First of all, understand the difference between antivirus and firewall. It has already been established that both these programs offer protection. An antivirus works at the file level and analyzes downloaded web pages and email attachments for instance. A firewall works at the network protocol level and decides whether to allow 80 (TCP) or 161 (UDP) protocols, for instance, access to your internal network. A firewall is more proactive in nature while an antivirus is remedial in nature. To keep your computer and network system safe, it is best to install both. Software or hardware antivirus & firewall? As far as antivirus is concerned, it is mostly a software program that needs to be downloaded and installed in your system. There is no decision that needs to be taken in this regard. Firewall can be software or hardware and you need to make a decision here. If you are more interested in getting a firewall for your home computer system, opt for a software firewall. Hardware firewall is required when you require enterprise level protection. Brand is an important consideration in the domain of antivirus & firewall. There are several products available in the market but you cannot depend on all of them. There are some extremely economic products and you will be tempted to purchase one of them. But there are several other considerations that you need to make. The best brands usually spend the most amounts on R&D and their products are able to tackle the toughest of viruses and other malware. If you spend more, you are bound to get better protection. Comparing the cost of antivirus & firewall products is something you should necessarily do. There are various online stores that have price differences on the same products and you shouldn’t pay more than you ought to. Also consider the number of users who can use the same version of the product. This will also help you save cost. However, make sure you purchase from a reliable seller so that there are no complaints later with product validation. 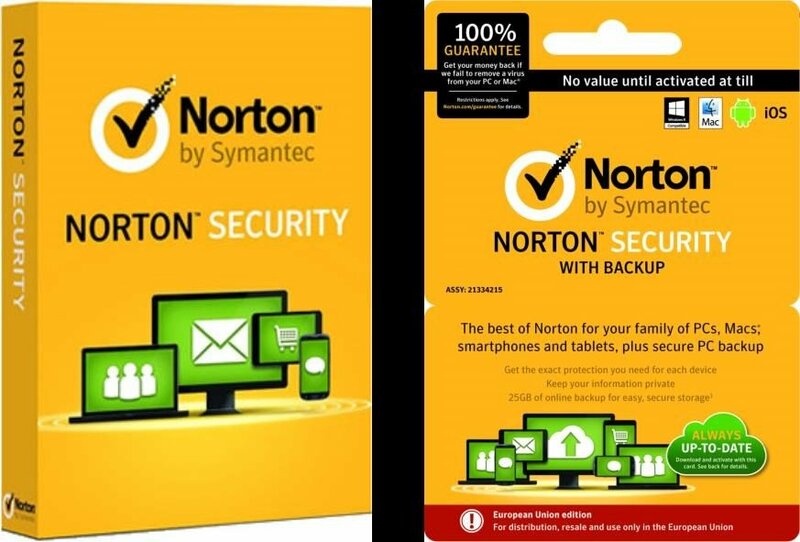 How about free antivirus & firewall products? There are antivirus & firewall products that are available for free too. Again, you can use these free products for home use but definitely not for enterprise use. The free antivirus & firewall products, while they offer protection, don’t offer you the full suite of features that you may need. This is one point you must keep in mind. However, all the free products have paid subscriptions too and you must explore these. There are several websites that publish antivirus & firewall test results. Apart from publishing the test results, these websites also rank the products so that you know which antivirus & firewall is considered the best for which malware category. Some of the websites where you can see these results include West Coast Labs, AV-Comparatives, AV Test and Virus Bulletin. While you are going through these websites, don’t forget to read user reviews of these products so that you know about the ones you would be most comfortable with. There are a couple of points that you must keep in mind while looking at antivirus & firewall. 1. You should check for compatibility with your system and 2. You should only purchase antivirus & firewall products that are updated from time to time to ensure your computer system is always protected adequately. Which antivirus & firewall products for which use? Since there are more Windows PCs and laptops in the world, you need to buy from the available antivirus & firewall products for Windows OS. 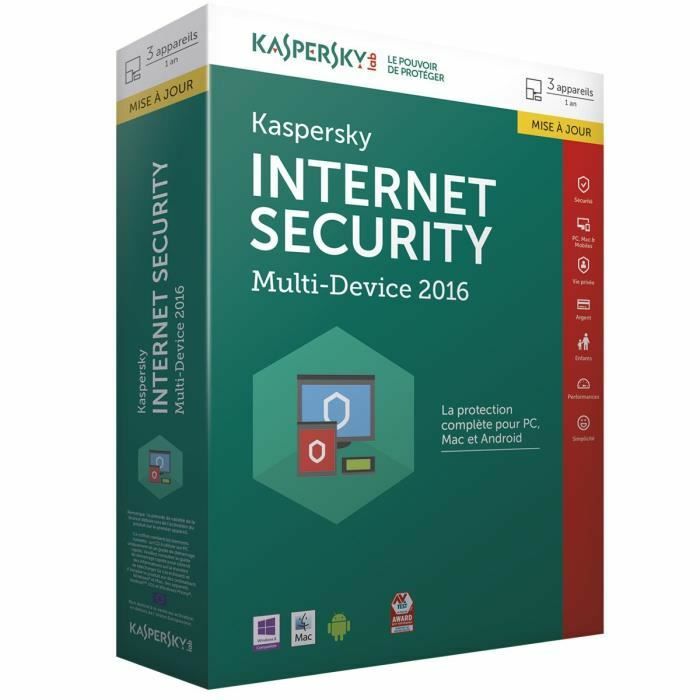 Some of the highest selling products in antivirus & firewall for Windows are Kaspersky Internet Security 2015 for Windows 10, Symantec Norton Internet Security 2011 for Windows 7, McAfee Antivirus Plus 2011 for Windows Vista, Kaspersky Internet Security 2013 for Windows 7 and ESET Smart Security V8 for Windows. For Mac, the top selling antivirus & firewall products are Kaspersky Internet Security Multi-Devices 2015, Kaspersky Total Security for PC/Mac, Symantec Norton Security 2.0 and Webroot Internet Security Complete for Windows/Mac. Android phones and tablets typically face the most malware attacks and hence, you should look for antivirus & firewall products for Android too. Some of the models to consider are Kaspersky Mobile Internet Security for Android, Bitdefender Mobile Security for Android, Symantec Norton Security 2.0 and AVG Protection 2015.